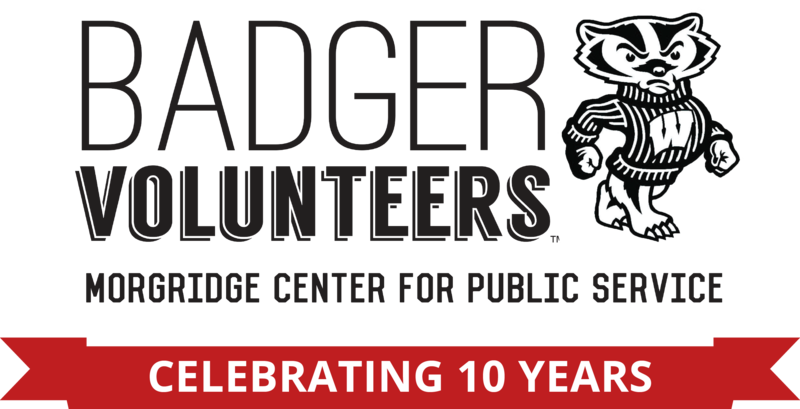 Badger Volunteers Registration is closed and will open summer May 29. 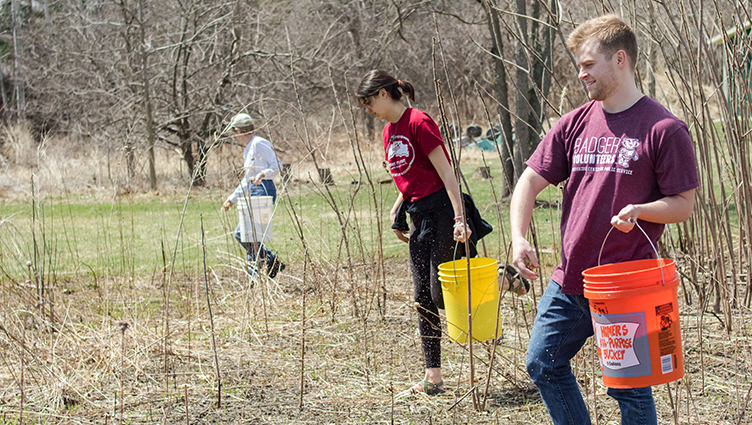 Why should I be a Badger Volunteer? 4. Yep, you even get an awesome t-shirt!